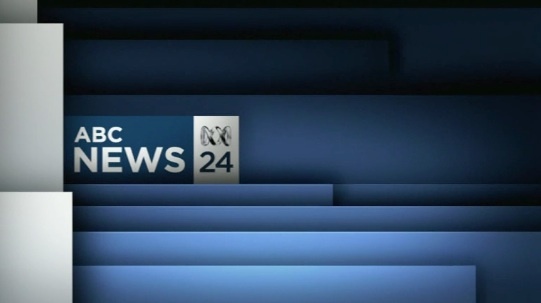 The first hour of ABC News 24. 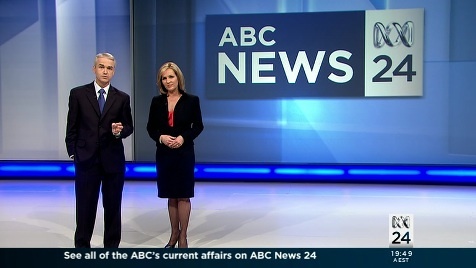 The long awaited ABC News 24 has launched. Download the first hour of broadcast and watch as Australia was introduced to its first free-to-air news channel. Our first look at ABC News 24. Published on July 9, 2010 in ABC News 24 and Videos: Promos. 1 Comment Tags: ABC News 24, tv news. The ABC attempted to launch a 24 hour news channel some fifteen years ago back in 1995. It was called TNC and it was going to be a subscription television offering. Flash forward to 2010 and the imminent launch of ABC News 24 will fulfill a long standing goal for the broadcaster, and introduce Australian audiences to its first free-to-air news channel. This 3-minute teaser started playing a few days ago on channel 24, with the launch expected to be as soon as next week. Check back for full coverage post-launch.